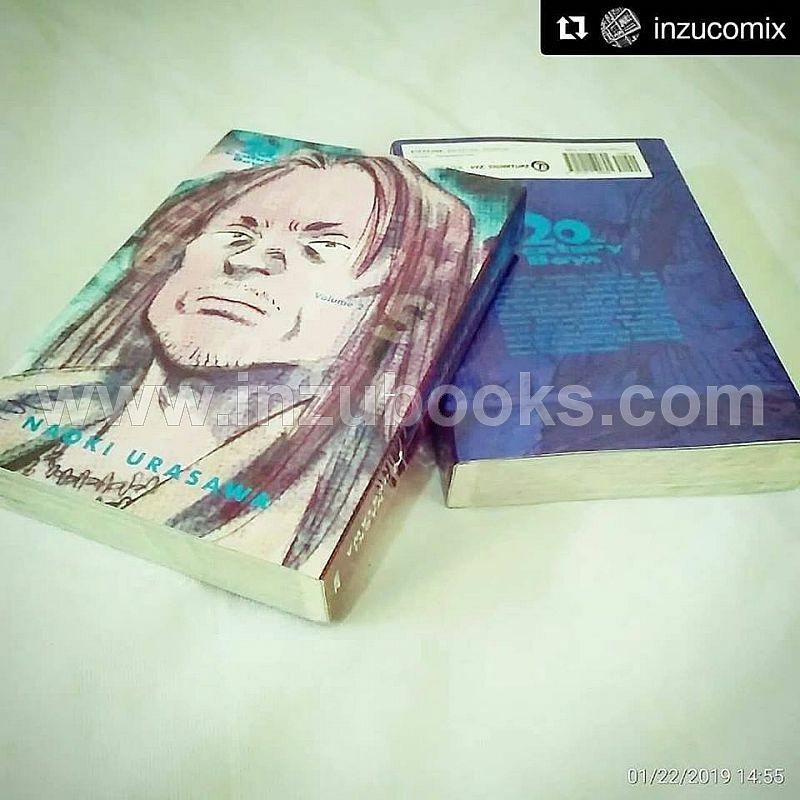 A deluxe bind-up edition of Naoki Urasawa's award-winning epic of doomsday cults, giant robots and a group of friends trying to save the world from destruction! Kenji races home and picks up the newspaper: sure enough, the mystery microbe has hit London. He thinks back over everything that has happened and what he and his childhood friends dug up, and is forced to face the unbelievable truth-someone really is putting into motion the story Kenji made up as a child, and people are dying because of it! It turns out that the Friend's plan to destroy the world was dreamed up long ago by a group of boys playing "good guys against bad guys." And now, the only one who can stop this diabolical plot from succeeding is the one who came up with it-Kenji!